Asia Argento will not pay the remainder of a $380,000 payment to sexual assault accuser Jimmy Bennett, her new attorney Mark Jay Heller said in a lengthy statement on Tuesday. Bennett has already received $250,000. Representatives for Bennett did not immediately respond to TheWrap’s request for comment. Last month, the New York Times reported that it obtained legal documents sent through encrypted emails showing Argento agreed to pay Bennett nearly $400,000 after he accused her of sexually assaulting him at a Marina del Rey, California, hotel room in 2013. Bennett, who played Argento’s her son in the 2004 movie “The Heart Is Deceitful Above All Things,” said that he had just turned 17 at the time of their encounter (Argento was 37 ). The age of consent in California is 18. Argento became a prominent figure in the #MeToo movement after coming forward last year with her own sexual assault accusations against Harvey Weinstein during the 1997 Cannes Film Festival. 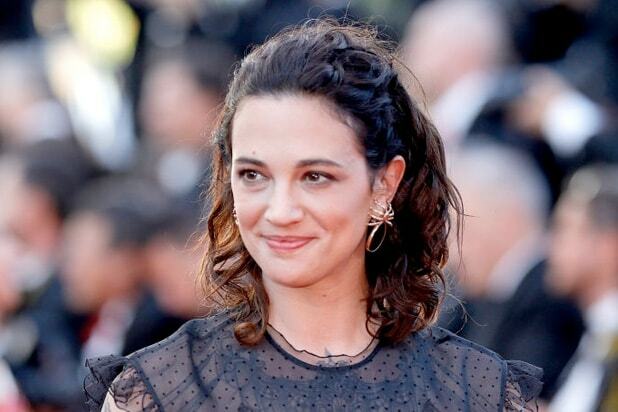 Argento denied Bennett’s accusations but told The Guardian that she, Bennett and her boyfriend, Anthony Bourdain, mutually agreed to handle the matter privately, with Bourdain paying Bennett $380,000 for his silence. “Bennett knew my boyfriend, Anthony Bourdain, was a man of great perceived wealth, and had his own reputation as a beloved public figure to protect,” Argento said.